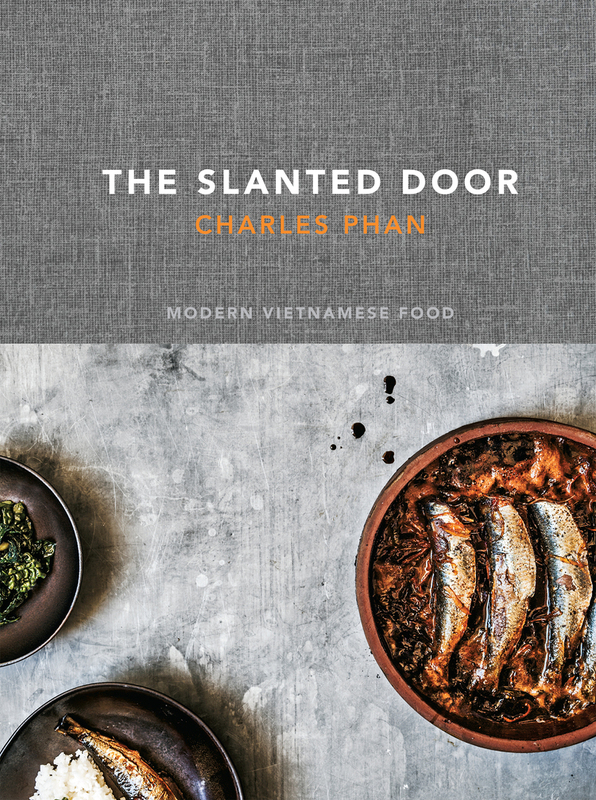 It's not really Charles Phan's fault that my shrimp don't look like the shrimp in the photo in his cookbook, The Slanted Door. I got ahead of myself making the recipe, and rather than starting over, I just plowed through as best I could. Meanwhile, I knew I'd never find long beans anywhere, so I used green beans. Despite my glitching and swapping, the recipe was actually very good. I'd definitely make it again, and read a little slower. And maybe not worry about the beans. It was good with green beans, but I'm thinking it might be good with other vegetables as well. Combine the shrimp, 2 tablespoons oil fish sauce, cornstarch, and salt in a medium bowl. Stir and set aside until needed. If you're using fresh beans, blanch them. Since I was using frozen beans, I popped them into the microwave just long enough to thaw them. Heat a wok over high heat (I used a saute pan, but a wok would have been better) until a drop of water evaporates on contact. Add the remaining 1/2 cup of oil and wait until it's shimmering, then add the shrimp. Cook, stirring, until the shrimp turns pink - about a minute. Remove the shrimp from the pan and set aside. Pour out all of the oil except about 2 tablespoons. Add the ginger and garlic and stir, then return the shrimp tot he pan along with the beans ad rice wine. Cook for another minute and serve with (or over) rice. Before I got this book, everyone I knew was simply raving about it, but I'll admit I was a little bit skeptical about how much use I'd get out of a Vietnamese book. The grocery stores around here don't have a huge selection of Asian ingredients, and the big market is a bit of a road trip, so I don't go there very often. Maybe twice a year. I was pleasantly surprised to see that many of the recipes were very do-able with supermarket ingredients or perhaps with a few minor substitutions, like using green beans for the long beans. And based on the fact that I messed up this recipe and it still tasted good - well, that's enough to convince me that if I do things right, I'll have even better results. The photos here are interesting, compared to some books that have artistically stunning photos. These don't make me want to hang them on the wall - they make me want to pull out a fork and have some to eat. 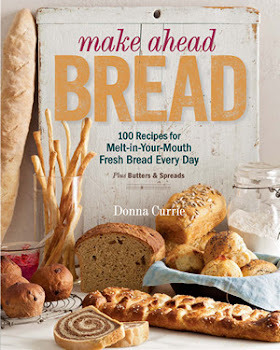 While I doubt this will be a book I turn to for everyday recipes, it will be a book I turn to when I want something a little bit outside my normal repertoire. The people who were praising this book definitely got it right.